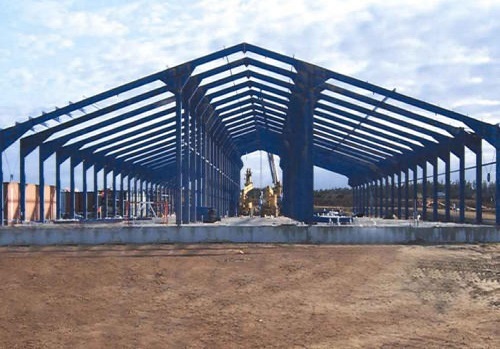 Pre Engineered Buildings(PEB)& composite cladding panels Manufacturer in Mumbai. 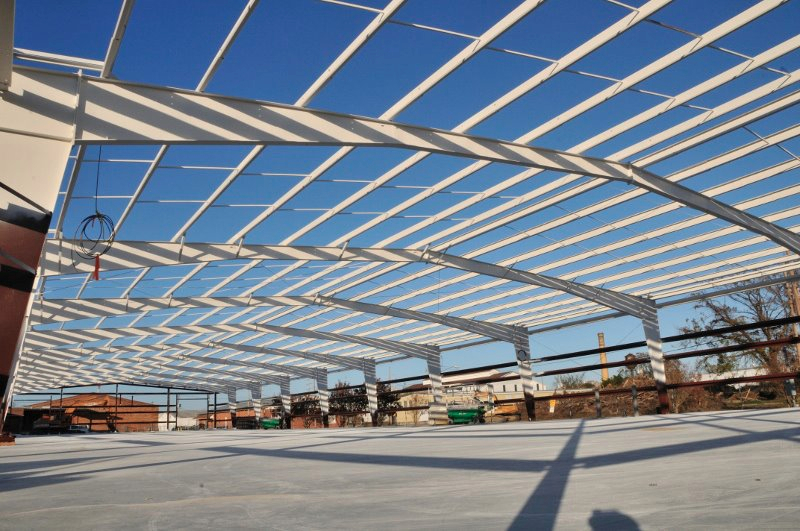 Keeping pace with the developments and demands of the market, we have engaged in manufacturing and supplying Industrial Pre Engineered Building. 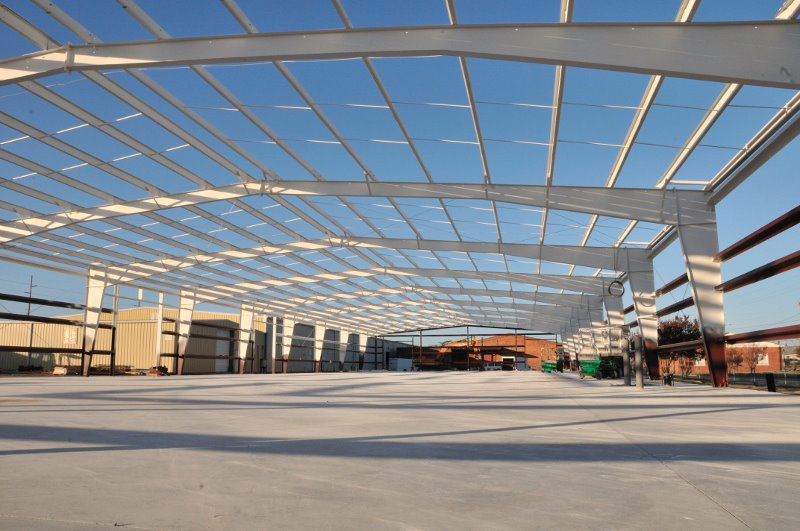 High in strength and aesthetic in design, the provided building is ideal for setting up factories, workshops, warehouses, schools, exhibition halls, distribution centers and many other structures. 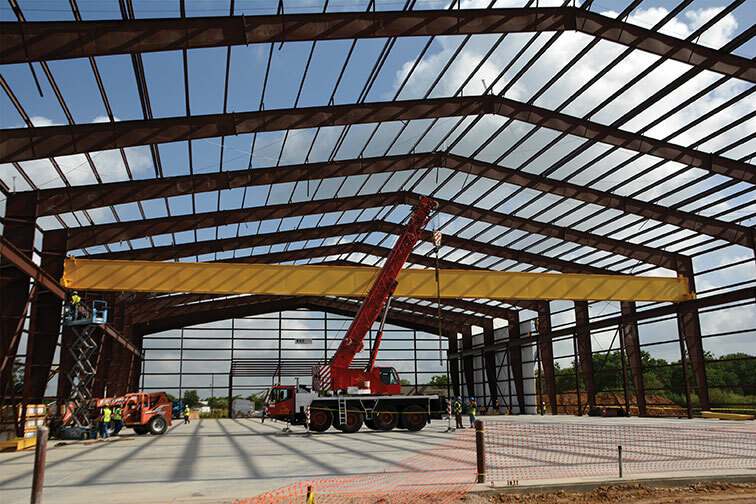 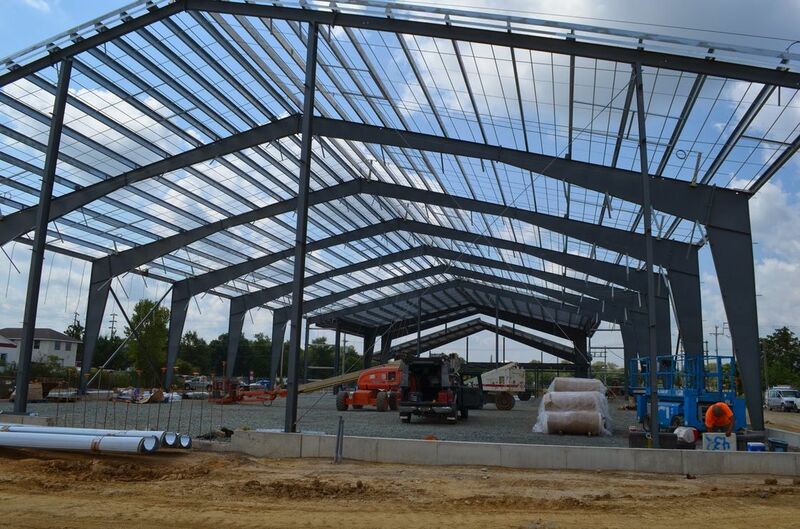 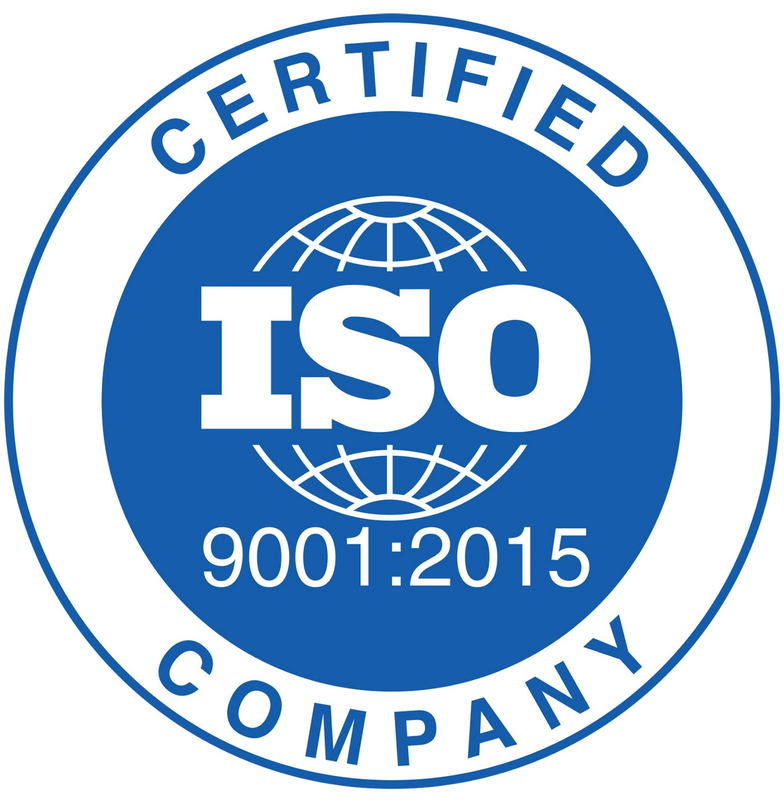 The provided building is fabricated with utmost perfection by our adroit professionals using pristine quality raw materials and advanced techniques in strict compliance with industry laid standards. 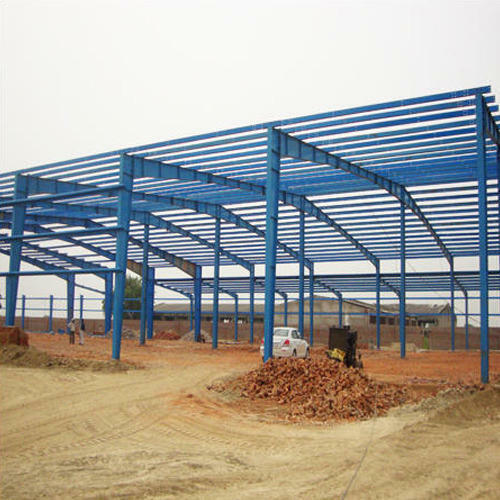 Moreover, clients can avail this Industrial Pre Engineered Building from us in various designs and dimensions at affordable prices. 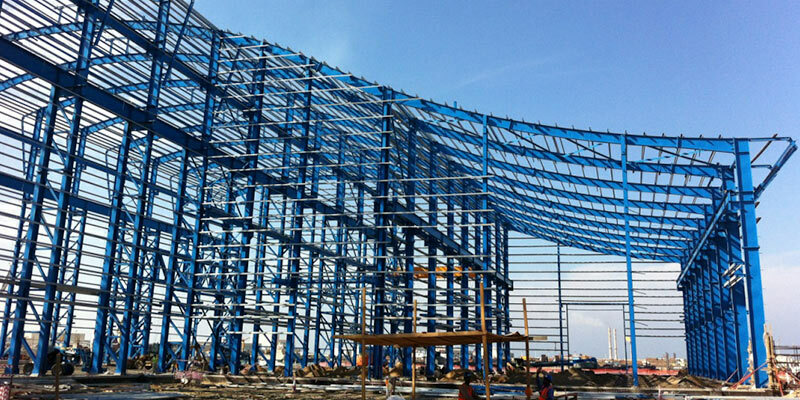 Pre Engineering building cladding fabricator contractors, Pre Engineering Building Structure Fabricators, Pre Engineering Building Fabrication, Pre Engineering Building Fabricators, Pre Engineering Building Plant Structure Fabricators, Pre Engineering Building Customized Fabrication Services, Pre Engineering Building Composite Panel Cladding, Pre Engineering Building Composite Panel Fabricators, Fabrication Pre Engineering Building, Pre Engineering Building Contractors, Pre Engineering Building Contractors, Fabrication Pre Engineering Building Manufacturers, Pre Engineering Building Manufacturer etc.